Days Gone is finally getting ready to roll out, and I’d be lying if I said I hadn’t mostly forgotten it exists. Much like the sequel to its obvious inspiration, Days Gone suffered from an announcement made entirely too early and a dearth of information in the interim. Hopefully, player apathy can be reversed with the announcement of an actual release date, preorder bonuses, and a set of videos showing off what the Pacific Northwest has to offer. 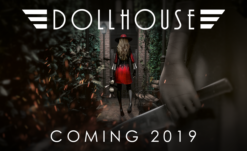 First things first, the game is releasing on April 26, 2019. When CJ dropped this nugget into staff chat, I replied with the Titanic .gif of Rose saying, “it’s been 84 years.” You know the one, and we all know it’s accurate. 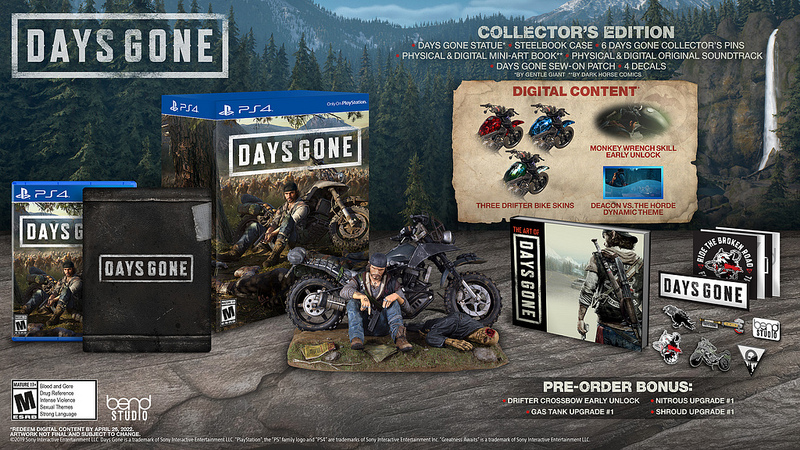 Thankfully, the preorder bonuses are enough to melt my frozen soul a little and get me excited about Days Gone again. There are several variations on this game for players to consider before dropping their hard-earned cash. The first is to buy the standard game for now and any DLC as it comes out. Next up is the Digital Deluxe set, which includes digital copies of the mini art book and soundtrack, an early skill unlock in-game, three skins to dress up your Drifter bike, and an extra theme. The Collector’s Edition includes all of these, as well as a physical copy of the soundtrack, a 48-page min art book by Dark Horse Comics, a steel case, six pins, four decals, a sew-on patch, and a statue of Deacon matching the cover art for the game. Preorder and you can add early unlock of the Drifter Crossbow and upgrades to your bike’s gas tank, nitrous, and shroud. Preorder through the PlayStation Store, and they throw in a Sawmill dynamic theme available for immediate download. The first of several showcase videos was released alongside this announcement, and it paints a pretty picture. Well, a pretty picture littered with corpses that won’t stay dead and people that you should probably leave as corpses. This video focuses on the weather and terrain of Days Gone, and it makes a strong case for surviving the elements being every bit as hard as surviving your enemies. The snow makes Freakers more dangerous; the rain makes mountain passes between Maurader camps more dangerous, the wolves make everything more dangerous. As they put it in the trailer, you’ll want to stop and witness the beauty around you in the Farewell Wilderness. Don’t. As I wrap this up, I do feel a need to address the elephant in the room, dancing through the trailer and stomping on the game’s official page. This game, while home to a unique concept, is remarkably evocative of The Last of Us. While no one else has the Havok engine used to create The Last of Us, the modified Unreal 4 Engine used by Bend Studios does an excellent job of emulating the look of that game. 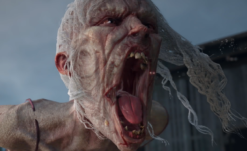 A brooding male lead facing loss, zombies, and throngs of dangerous survivors, and you’ve got a recipe for nostalgia, especially given the long wait between the premature announcement of The Last of Us 2 and any real news on it, much less a release date. While many people call it derivative for that, I think this is perfect timing for a game within a particular niche subgenre. Zombie-based horror is too often campy or ridiculous, and The Last of Us made its name on setting a touching story of loss and grieving in the immediate aftermath of a zombie apocalypse. Its characters and narrative felt real, and it was set in a gorgeous background that caught players off-guard with stunning views at perfect times in the story. 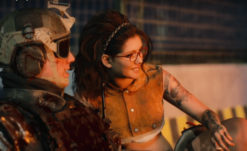 Breaks between action and exploration sequences to look at the sunset and reflect on the emotions different character might be feeling forced players to relate in a way they otherwise may not have done. Days Gone seems poised to take up this mantle and carry the zombie-game-with-a-good-heart thing forward, and there is no reason both games cannot exist for players who are into that. Sure, it’s been done before and done incredibly well. That doesn’t mean it can never be done again by a new team with a different vision. For that reason, I am still excited for this game. I suppose we will find out in April if that faith was misplaced.